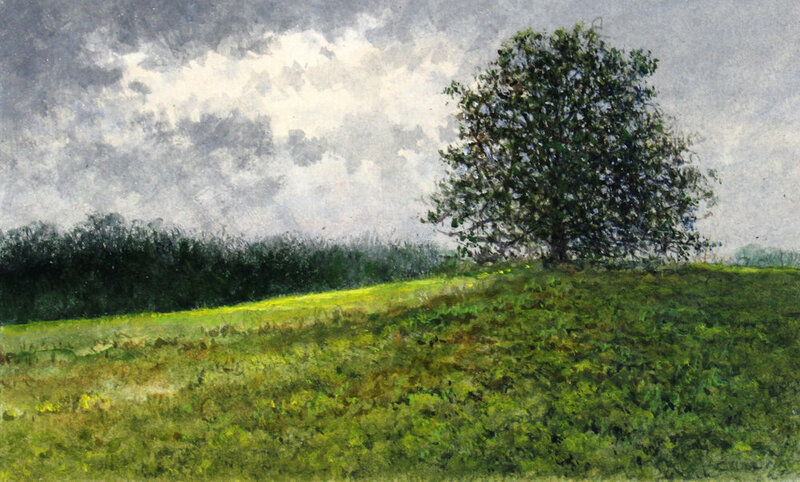 A self-taught artist, Ed Cook painted for his own enjoyment winning awards for his work in local art shows before deciding to leave the corporate world and pursue his talent fulltime. 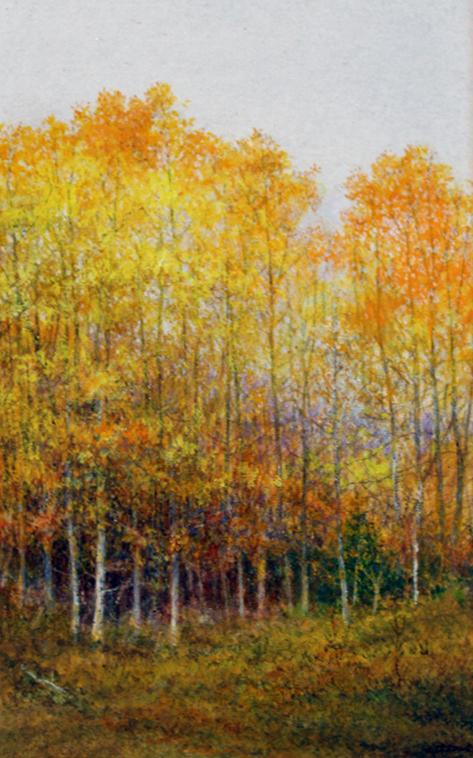 Although Cook knew he wanted to be an artist since the second grade, he first discovered the joy and challenge of painting miniatures in 1983, he has since received awards in both international and national shows for the exquisite detailing in his rural scenes. 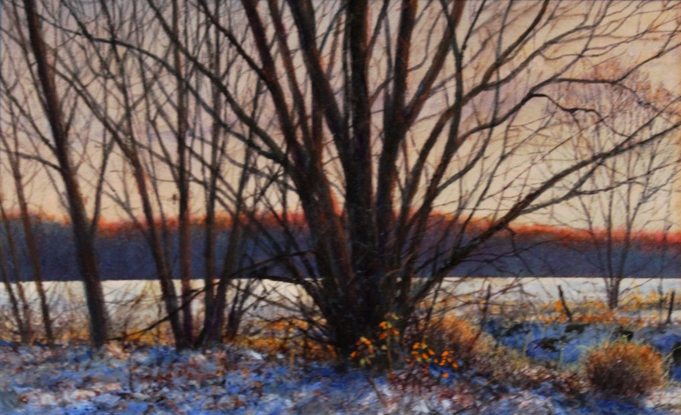 Cook has a love of nature, which can be seen in the selection of his subject matter. 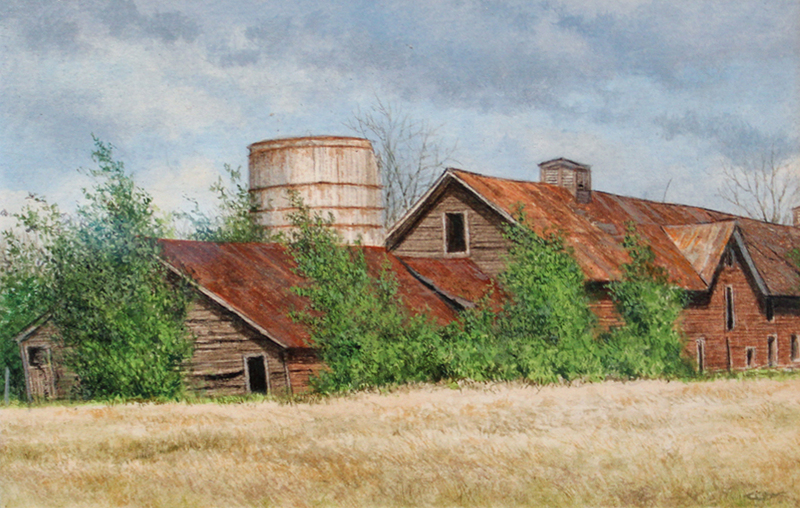 He enjoys painting rural landscapes, old buildings and barns, streams and waterfalls as well as intimate views of water lilies, which he feels have a particular beauty. 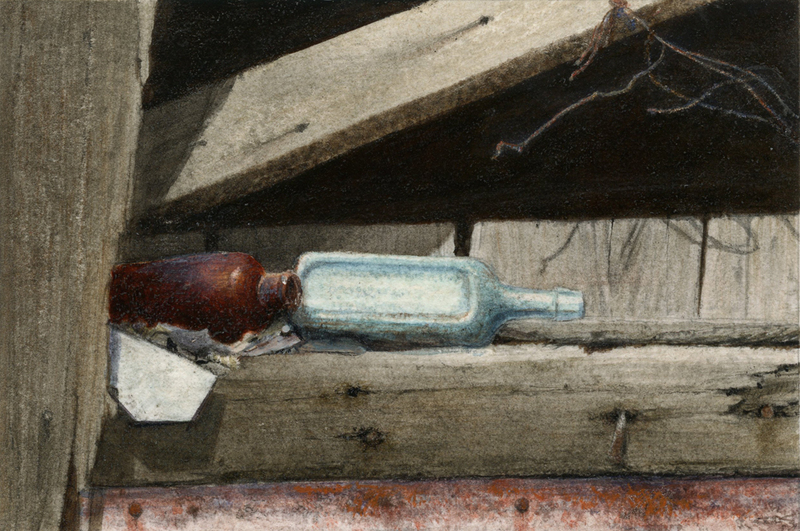 Miniaturism is not a new form of art but can be traced back into the pages of ancient history. Today this exciting art form continues to experience a growing popularity as the small, jewel-like works of art find their way into museums and private collections the world over. 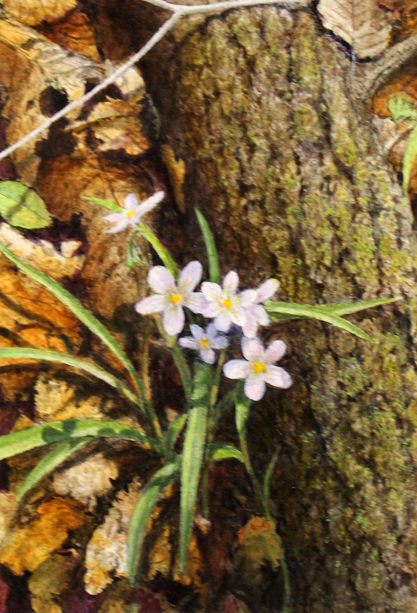 The emphasis in miniature art is on quality. Many hours of meticulous effort go into miniature paintings with the same aesthetic principles for all good paintings applying to miniature.